I’m one of those weird people who wanted to be a pathologist at the age of 8. I’m not sure why. I think it was prompted by a fascination with the ancient Egyptians at school, and a desire to understand how the human machine worked. 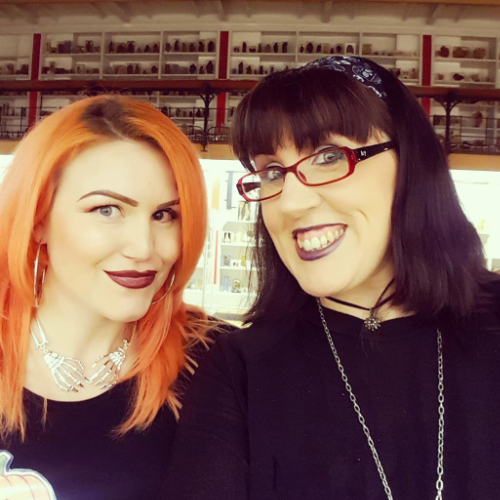 The fascination with the ancient Egyptians would later manifest itself in my Magic and Mayhem books, with my necromancer steeped in Egyptian lore and funerary practices. Hey, it’s less messy than embalming. But I also loved the idea of medicine, but not the idea of having to talk to people. Working with patients who wouldn’t make small talk seemed ideal. Sadly, that idea fell by the wayside over the years. It was eventually replaced with a day job in which I teach marketing and advertising (both of which require a dissection of the mind and emotions). Not to mention a blog that routinely deals with the folklore of the dead. It’s essentially why I find books like Carla’s all the more fascinating. They provide an insight into what might have been, but also provide a huge source of comfort. We live in a somewhat sterile world where dying takes place away from the family, in a scary white world of disinfectant and machines. So I feel somewhat soothed by the idea that there will be someone whose job it is to take care of me, to find out what happened to me, and to make sure that I’m not ‘alone’ after I go. I know it probably sounds mad to describe a book about post-mortems as comforting. But it’s one of the biggest things I took from this amazing book. It’s both funny and sad, painfully honest and raw, yet uplifting and positive. 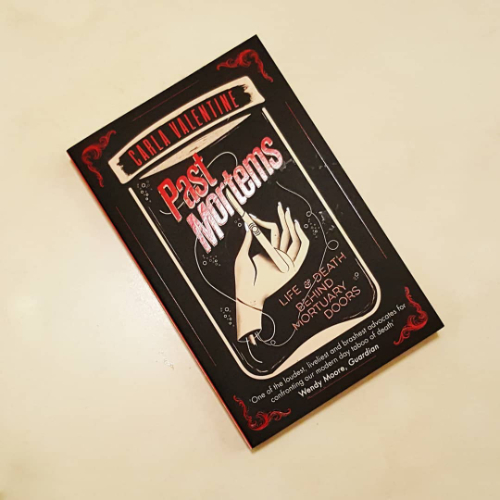 Past Mortems is a wonderful memoir, manifesto, and call to arms rolled into one. Carla is a refreshing voice, and the book prompted a lot of memories for me. I’d forgotten all about Keypers (I had the snail), and it explained a lot of the additional history of the dead house, which I’d first discovered in an Owen Davies book. Some might find the descriptions of pathology processes upsetting or even graphic. Yet I found them infused with a sense of reverence and respect for the dead. As I said, it’s comforting. 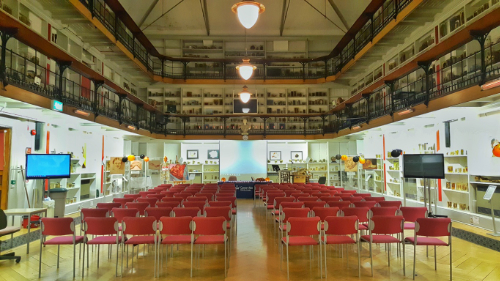 I’ve known Carla for a while in her role as Technical Curator at the Barts Pathology Museum. And she’s always impressed me with the care and consideration she bestows on the specimens. This is a book that’s accessible and informative for the general public. And that’s the way it should be. Death shouldn’t be this taboo subject that we never talk about until we have to. So read this book. Educate yourself. You’ll get to know the world of pathology a little better. But you’ll also get to know Carla herself and you’ll be all the richer for that. 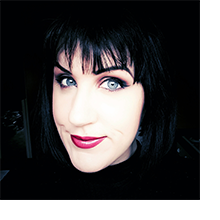 All I hope is that whoever looks after me in the PM room cares as much about the dead as Carla Valentine. It’s a bravo piece of work. 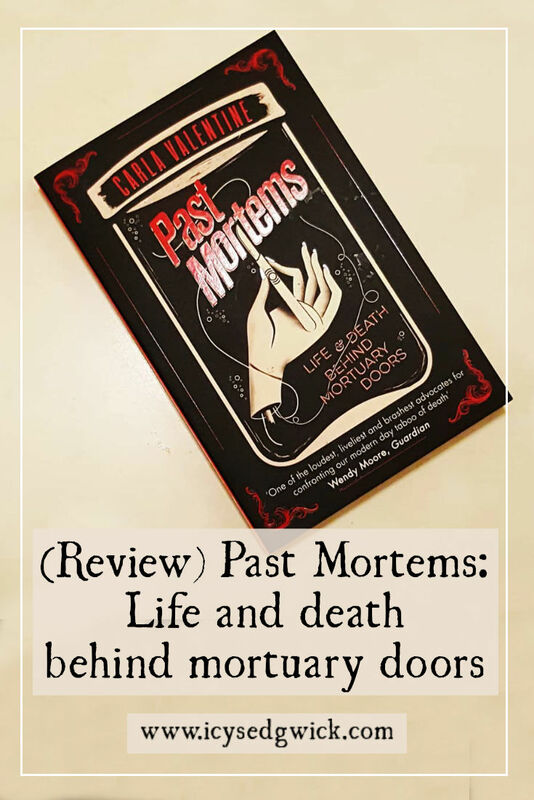 Buy your copy of Past Mortems: Life and death behind mortuary doors at Amazon.